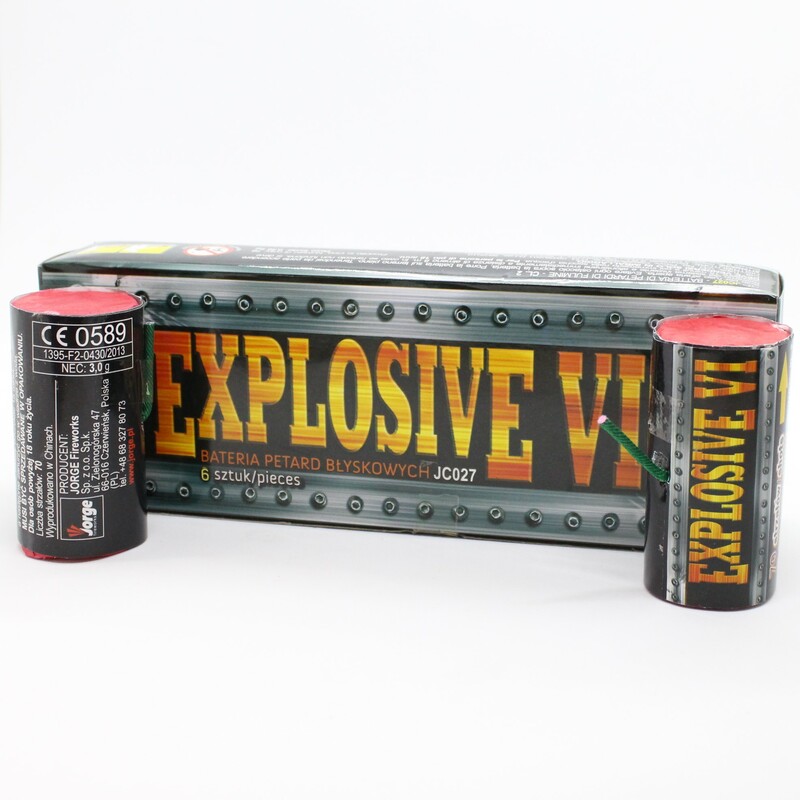 Imitation of firing from machine gun or flashbang. 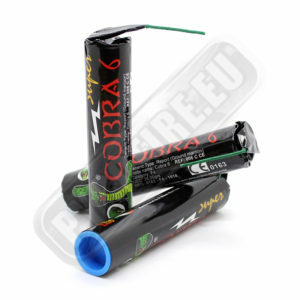 Super Cobra 6, 3 pcs. 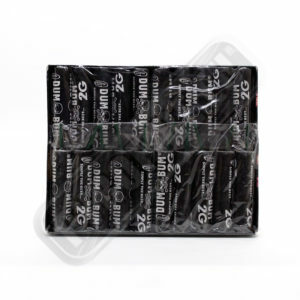 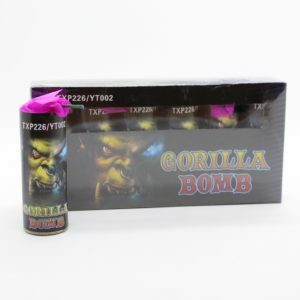 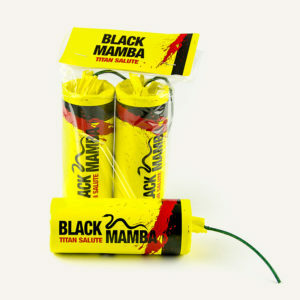 Black Mamba firecracker, 2 pcs.